Learning to hit the right chord with the client is an ongoing process. You tend to learn each day the new techniques of making things merrier. 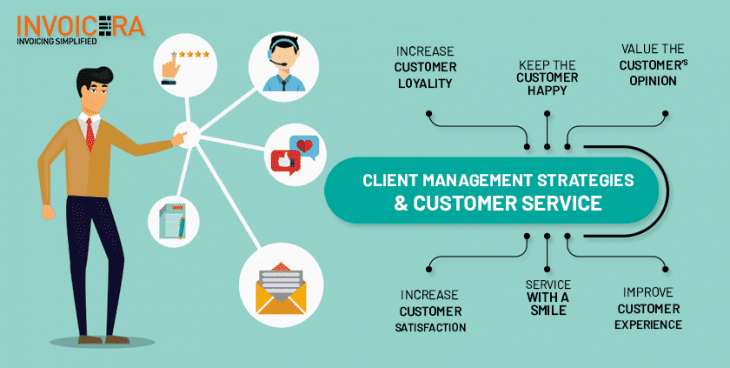 A happy client management setup ensures you have smoother processes. 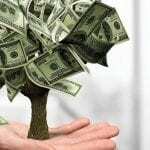 Increased trust and growing reputation are some of the other major perks attached to happy clients. 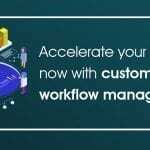 Our brainstorming sessions were quite fruitful, like us at Invoicera which is the best client management software, came up with the best tips you can use to maintain healthy relationships with the client. Maintaining healthy communication with the clients should hold a high priority. Do not over-invest time on communications with the clients. Just make sure you’re right on top of it and available for your clients for every issue that they face. It reflects your dedication and importance of client satisfaction for your business. Just as important it is to maintain timely communication with the client, honesty in communication builds trust and makes clients comfortable. Help them know that their ideas and concerns are taken care of seriously. As a responsible professional, you carry out a number of responsibilities. You might feel stressed or overwhelmed at times, but that should not take a toll on your attitude towards your business and clients. Display the energy you want your clients to believe about you. Enthusiasm and zeal are attractive personality traits that people enjoy being around and that clients enjoy working with. 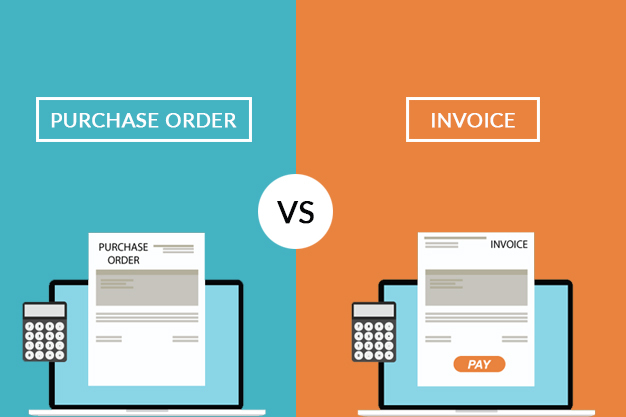 Acknowledge Your Client More Than Just Pay Check. While your clients and you share a very professional relationship. Make sure you acknowledge them as a person and not just rewards to your services. You have a long way to go, walking alone will not lead you to carry for long distances. The amount of personal communication depends upon business to business, client to client and client’s individuality. If you know your client is a parent to lovely kids, you can simply start by asking how their children are doing. If you have a closer relationship with your client, something more personal such as emailing them an industry news article or some interesting picks will be appropriate and appreciated. Your client might come to you as a fresher with least gathering of knowledge, while you having all the expertise in the line. Instead of just selling products or services, educate your clients with the best of benefits and standards. 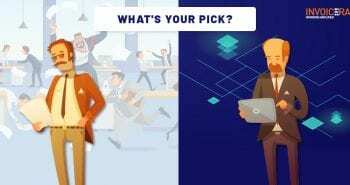 It will empower them to take better decisions and ensure trust in your company. It will improve the relationship, build trust and confidence. Explain to your clients the reasons behind what you did, why you did it, and how you came to your decisions will help them feel knowledgeable and in-the-loop. Do you know? Your clients rely on you as an expert. Make sure you are able to keep their trust. Keeping a clear glass ensures the transparency of communication without any hindrance. 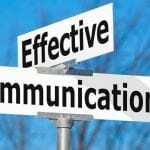 It is now more crucial that you maintain a policy of complete openness when it comes to any kind of business communication and sales. Clearly quote your clients on every aspect of your business. 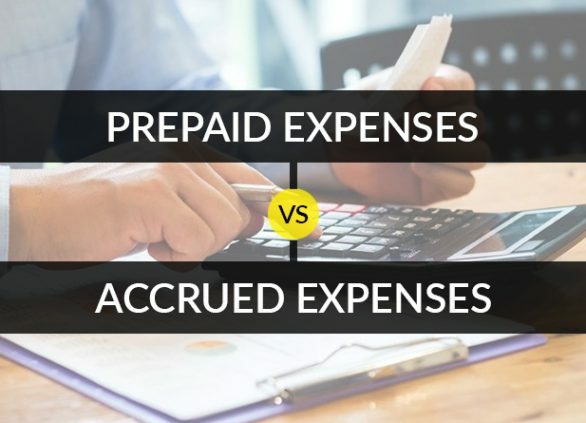 It might look tempting to sugarcoat facts to your clients, but ultimately the truth gets revealed and it will create problems later in the course. No matter how disturbing the fact is, clearly describe the picture in order to avoid higher disappointments later on. Constant dishonesty can hamper your current relationship with clients and even your reputation in the long run. You don’t want this. Obviously! Maintain the standards of professionalism in the course of your communications. Make sure each of your communication is able to represent and reflect your brand and its values. 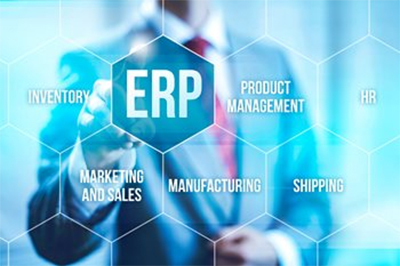 Stop wasting time on manually conducting processes. 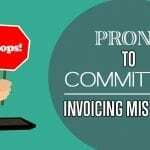 Manual processes are error-prone, rather focus opting for best client management software to amp up your game of invoicing and communications. 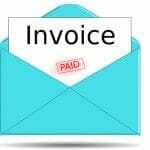 Invoices are your key communicators therefore, you should present them well. Opt for pre-designed templates and customize them as per your requirements. 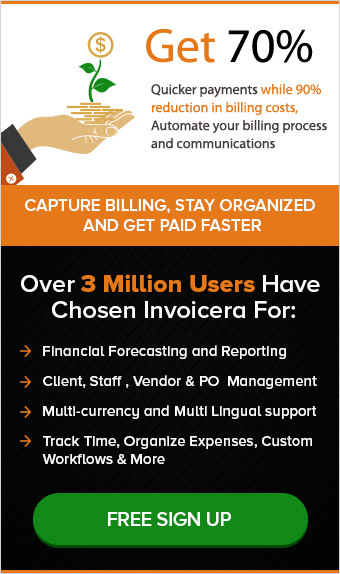 A client management software like Invoicera ensures you have all your data and records in one place without the fear of loss and theft. 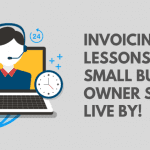 You can easily manage invoices, cash flow, payments, reports and analysis at one place. The simple login is 3 layers protected and the account is 300% more secure to use. 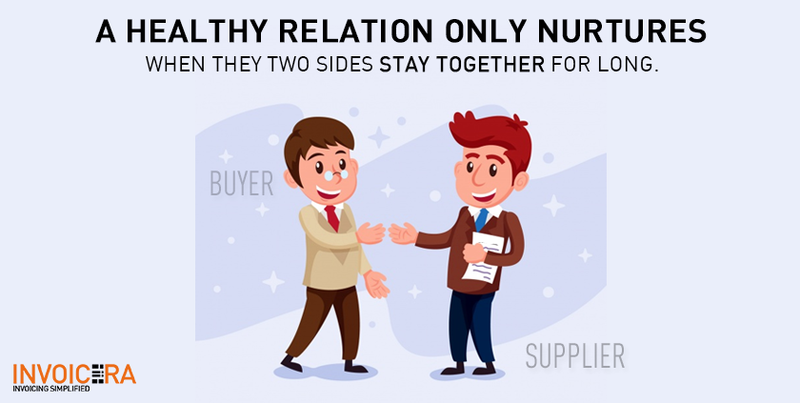 By now, you know the best tips to have a healthy relationship with clients. Easy to implement and easier to follow. Just make sure you do everything in your bandwidth to keep your clients happy and motivated to reach out to you whenever you need them. 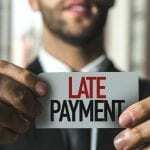 How To Avoid Late Payments Issue For A Healthy Cash Flow? 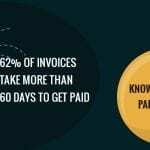 Previous postBenefits of Online Invoicing for freelancers that you cannot miss! 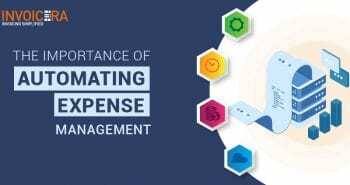 Next postHOW EXPENSE MANAGEMENT SOFTWARE IS BETTER THAN MANUAL SYSTEM?